The Independent Hearing and Assessment Panels (IHAPs) will become mandatory for all councils in Sydney and Wollongong in order to guard against corruption says the NSW government. 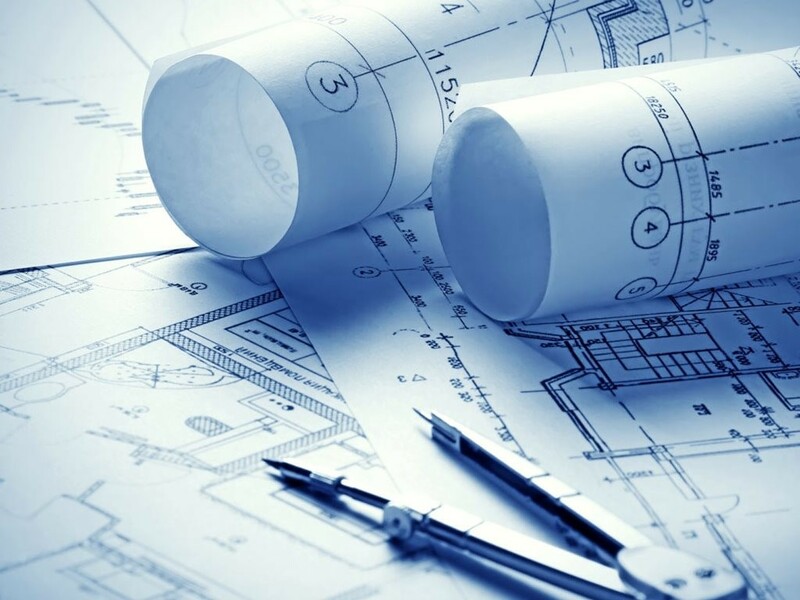 According to the minister for planning and housing, Anthony Roberts, and the minister for local government, Gabrielle Upton, the IHAPs would bring expertise, transparency and integrity to the assessment of Development Applications (DAs) at the local level. “It is essential the Government has a transparent and accountable process in place when assessing DAs of significant value, when there is a conflict of interest for the council or developer, or when they are of a sensitive nature,” Roberts says. “By making IHAPs mandatory, local councils will be able to focus on providing community services, strategic plans and development controls for their local area,” he says. “Introducing IHAPs will provide additional safeguards, expertise and transparency into planning decisions,” Upton says. “We expect these panels to give communities and ratepayers greater certainty about planning decisions,” she says. IHAP members will be chosen on their expertise in fields such as planning, architecture, heritage, the environment, urban design, economics, traffic and transport, law, engineering, tourism, or government and public administration, and will be subject to statutory rules such as a compulsory code of conduct and operational procedures for the panels. However, when it comes to individual houses or any alterations to existing houses, local councils will still process most of those DAs, the government says.